Elizabeth Day Purver felt a sense of dread. 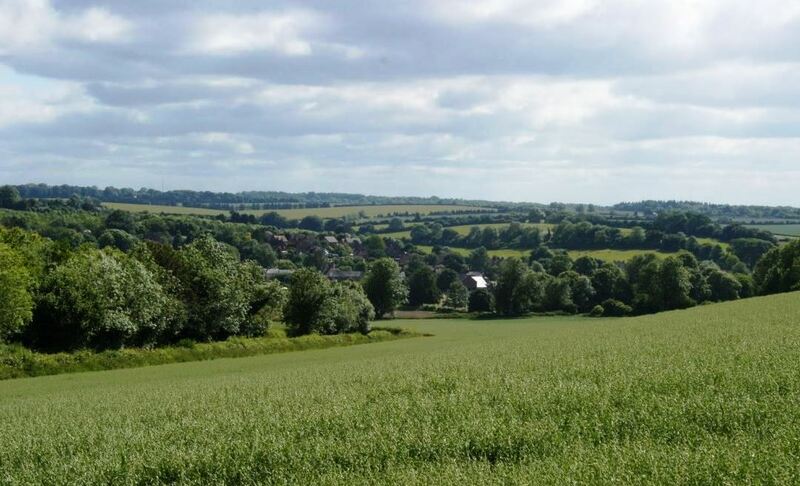 She had just come home from a late summer’s walk on the hills above the village, and had enjoyed the glorious view. But the talk everywhere for the past several weeks had been of war. Elizabeth had married a soldier: Joseph Purver had signed up in 1891 and served for twelve years in the Scots Guards. They had married at the Whitchurch register office on his return from the Boer War, in 1902. Joseph resigned from the army in 1903, saying he was tired of battle – he called her ‘the warrior’s rest‘ – and, though the money wasn’t as good, he took real pleasure in returning to village life and working as a woodman. He was a good and kind man and had welcomed her ‘little mistake’, Frederick Day, born in 1900. In fact he treated him like his own son, and Frederick adored him. 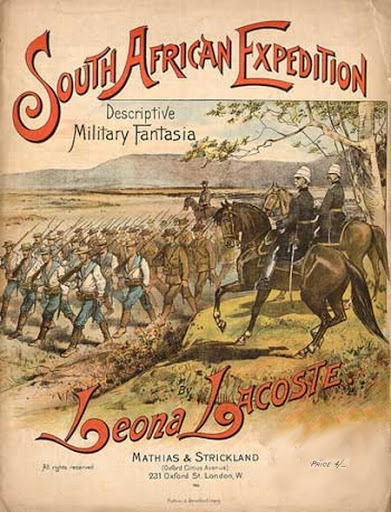 Not that it took much to set Joseph off – on winter evenings around the fire, he would launch into his reminiscences of the beauties of the South African veld, the comradeship of the men and the brotherhood of the regiment. Joseph had a real gift for story-telling and Frederick was entranced, as were the two children they had had together, Edwin (born in 1903) and Violet (born in 1909). If it should come to another war, Elizabeth hoped that her husband (born in 1870) would now be too old, and her son too young, to be drawn in. 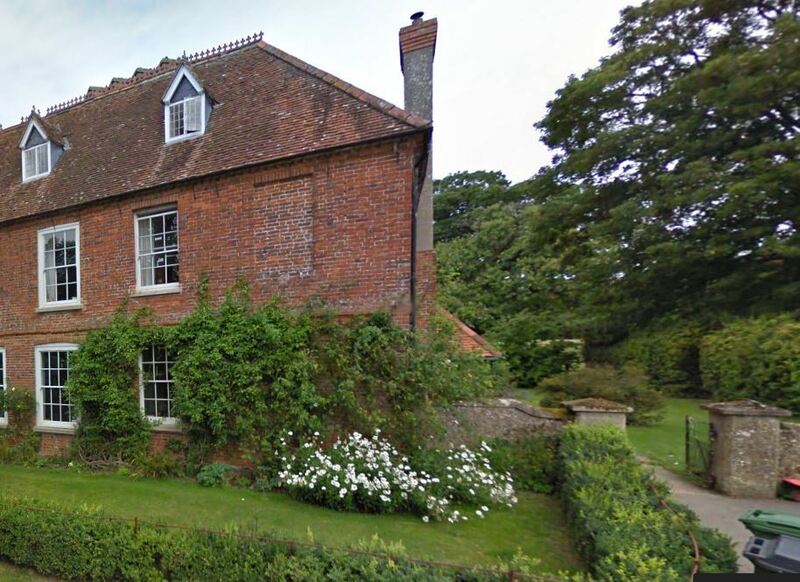 Elizabeth’s great uncle, William Day, had been born in Itchen Abbas, but had come to live in St Mary Bourne when he married Sarah Piper, from an old Bourne Valley family. He had farmed at Upper Wyke (according to the 1881 census on 572 acres employing 13 men and 5 boys). His nephew, James (Elizabeth’s father) moved into a cottage on the farm and worked as a shepherd. He had never achieved his uncle’s prosperity, having been born after the collapse in farming income. Elizabeth kept house for her father and brother until becoming Mrs Purver. Elizabeth felt very much part of the village, but her husband could trace his family tree on his father’s side back to the 1600s in these parts. His mother had been Elizabeth Fifield, the daughter of Joseph Fifield who ran The George Inn on behalf of Mrs Neale. But the Purvers had originally been ‘purveyors‘ based in Andover, well-established merchants. And in 1702, Joseph’s great great great great grandfather, Anthony Purver, had been born in St Mary Bourne. Although born illegitimate, and beginning his life as a shepherd as had Joseph, Anthony had taught himself Hebrew, Greek, Syriac and Aramaic and gone on to re-translate the bible from scratch. And in 1764 it had been published, and became known worldwide as ‘The Quaker Bible‘. When the Purvers set themselves a task, there was no holding them! Elizabeth was not a great bible-reader herself, and they had chosen to get married in a registry office rather than have to put up with sermonising by the vicar about her own love-child. But she was crossing her fingers and asking whatever divinity existed, if it did, to spare her family from having to fight in another war.